Let’s start at the beginning by establishing what an arborist is. An arborist is a person who has specialized in the field of tree care through years of experience and studying. 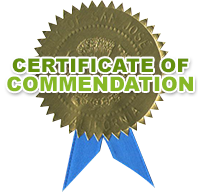 However, what you as a client should be looking for is an arborist who has actually been certified by the ISA – the International Society of Arboriculture.The ISA has been certifying tree workers all around the globe for years, and has put their energy into spreading the knowledge to future generations via universities, as well as private research laboratories. Through the ISA, people can gain multiple levels of certification in multiple fields within the tree care realm. The importance of tree care is becoming more and more well known as time wears on and people become aware of the dangers of under-maintained trees along public sidewalks, buildings, and so on. The best way to maintain a tree’s sturdy growth and health is through pruning. How To Avoid The Top Five Mistakes In The Realm of Commercial Property Tree Care? The first thing you need to understand is that all trees are made to flourish out in the open environment and not in a human controlled landscape. However, that does not mean that they cannot adapt to surviving in a suburban or urban landscape. The best way to maximize your tree’s chance of survival, is to get into the routine of maintenance. Though even there, you have the right and wrong kind of maintenance. Too often, mistakes in maintenance have led to the death of an otherwise healthy tree. When a tree loses a heavy limb, or even falls in its entirety, it it can have devastating consequences. Such an event can lead to torn power lines, smashed cars, a hole in the roof, and even a heavily injured person. Because of this, it is important to memorize the early warning signs of a weakened tree so that, hopefully, you will be able to prevent such a catastrophe. While still in its youth, fruit trees will greatly benefit from a scheduled and proper pruning. If done correctly, it can increase the lifespan and overall health of the tree. The key word here being “correctly”. If performed by an amateur, pruning can actually do the opposite and cripple your tree. Regardless of the season, preventative tree car is always majorly important. However, probably the most important stage is early spring pruning. Before the buds have even opened, and while your tree is still in the hibernation stage, a good and thorough pruning can work wonders for the safety, the health, and the appearance of your tree. 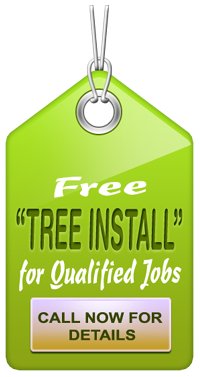 It is about calling in the Tree Service in San Jose to get a professional job. 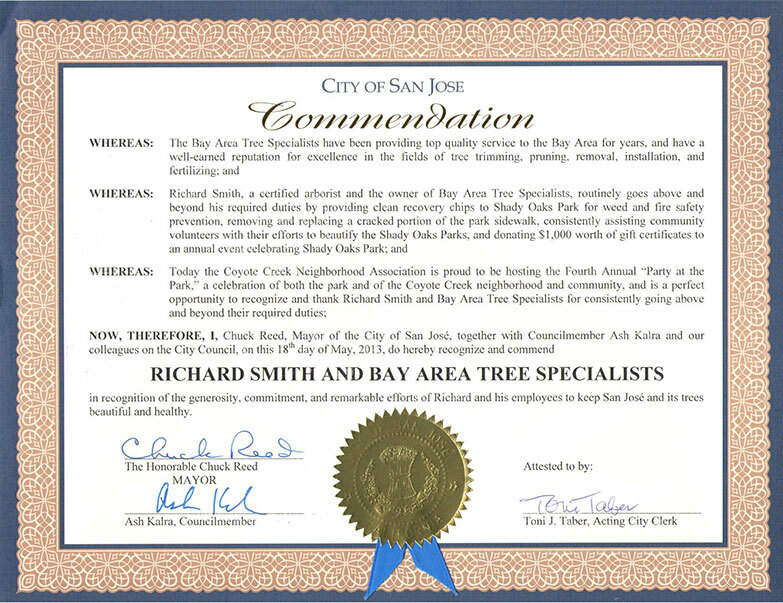 They will ensure that the trees are cared for and trimmed as per the requirement. The thought of calling an arborist, in order to handle some tree-care, might seem like an unneeded expense. Yet there are several ways that a homeowner can benefit by making an investment in the plants that add value to the same homeowner’s property.